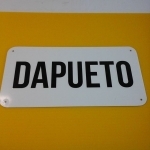 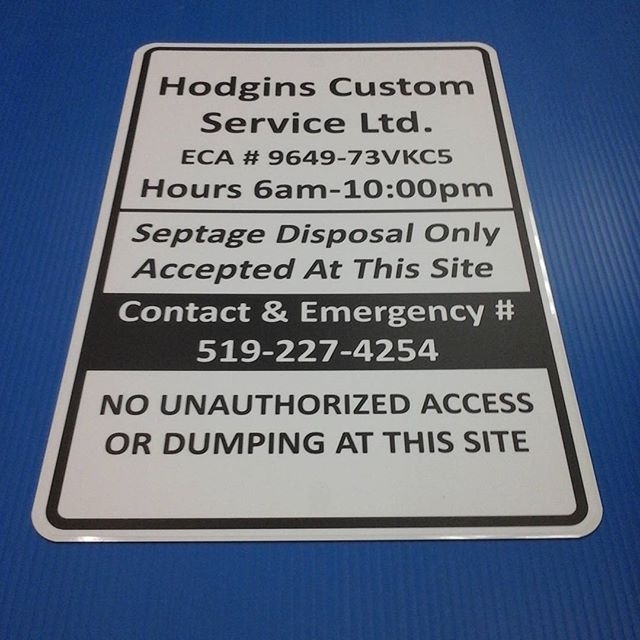 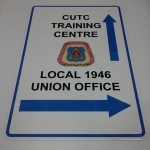 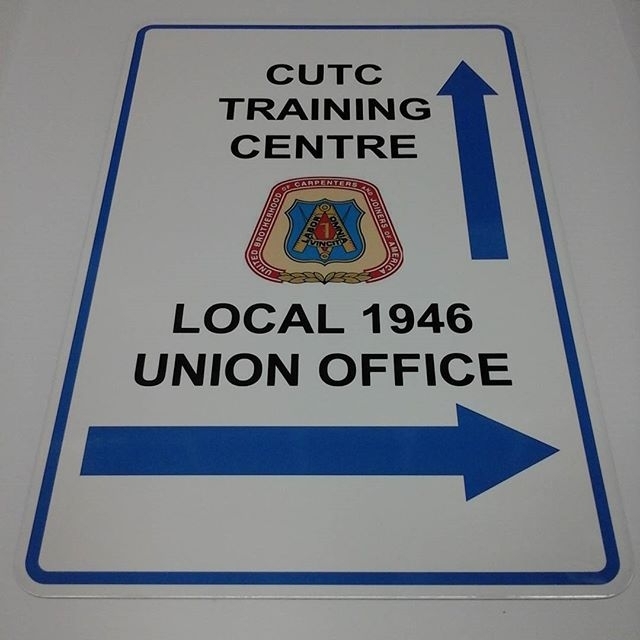 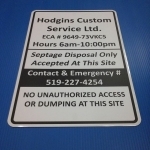 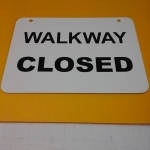 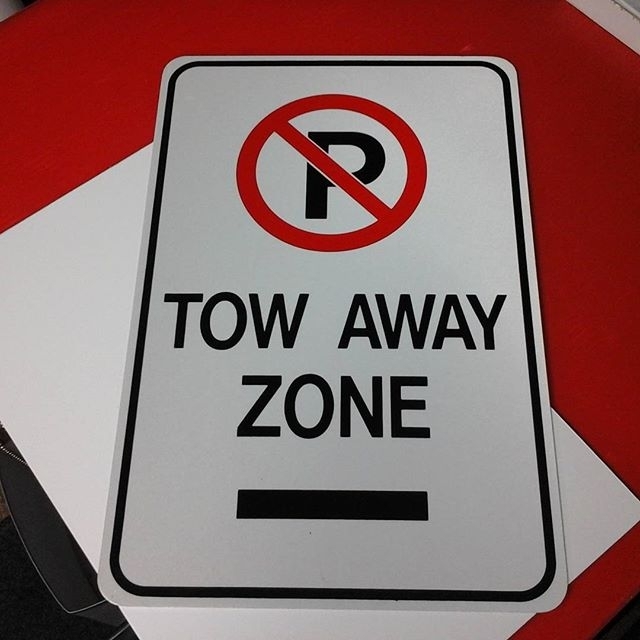 Aluminum signs are available in heavy duty, extra heavy duty and reflective. 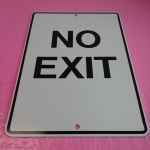 Corners may be rounded to different curve styles. 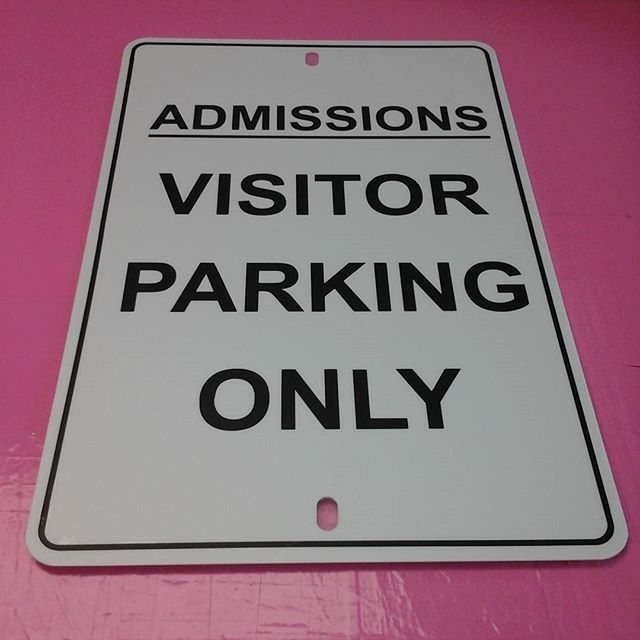 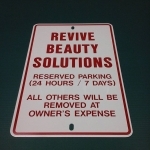 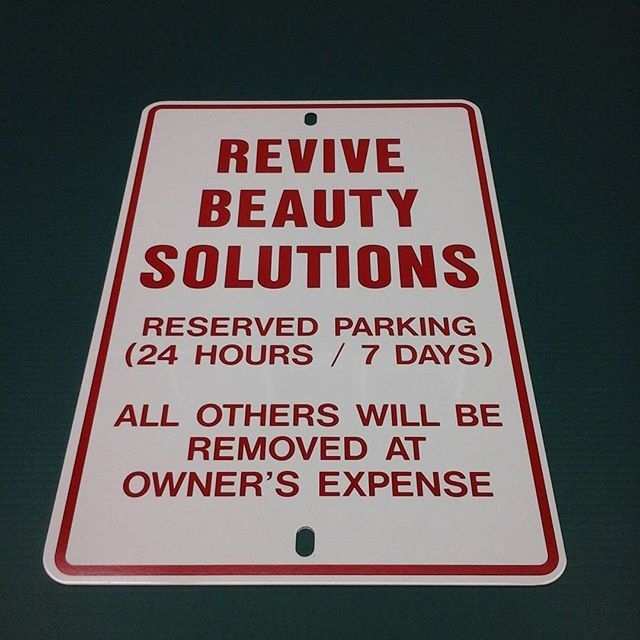 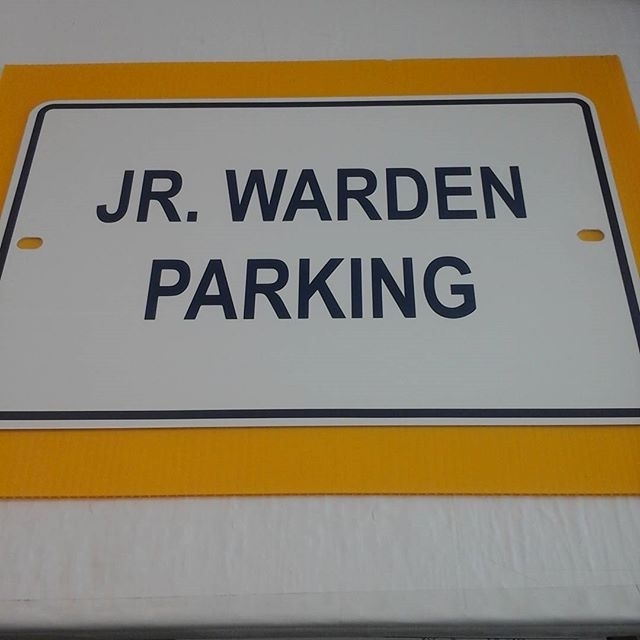 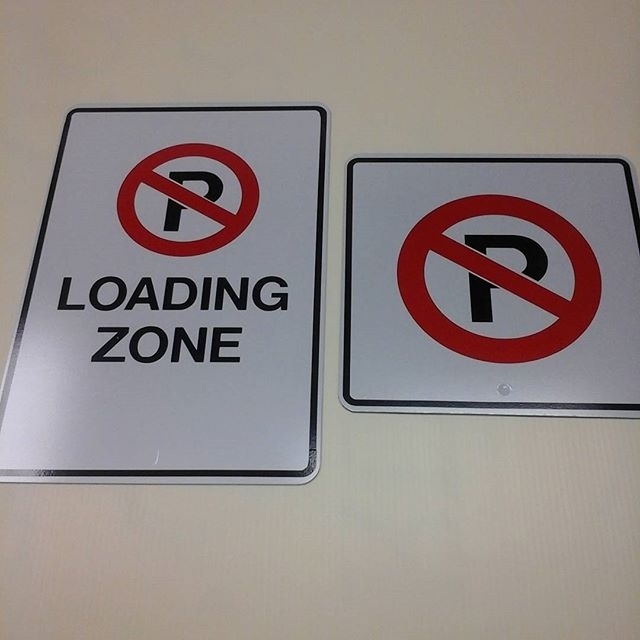 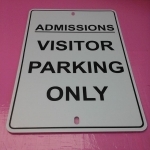 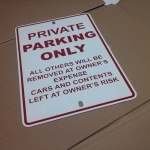 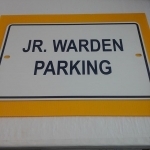 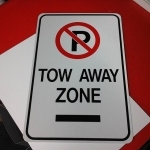 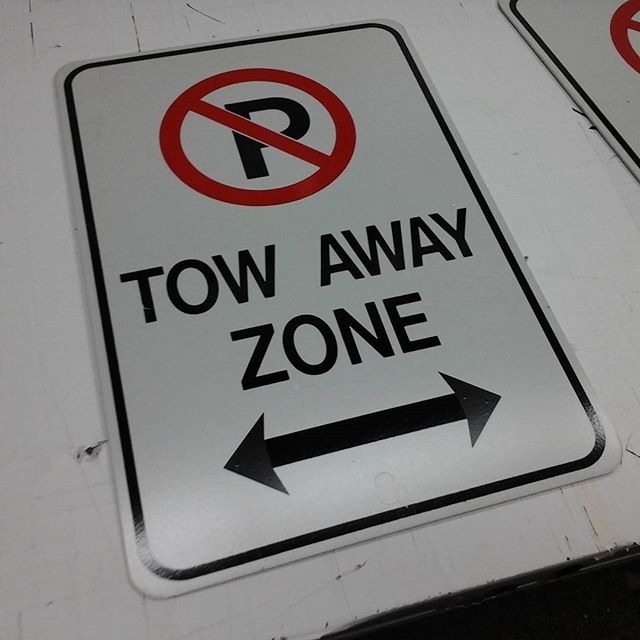 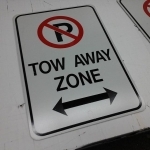 Aluminum Signs are most commonly used for traffic and parking signage. 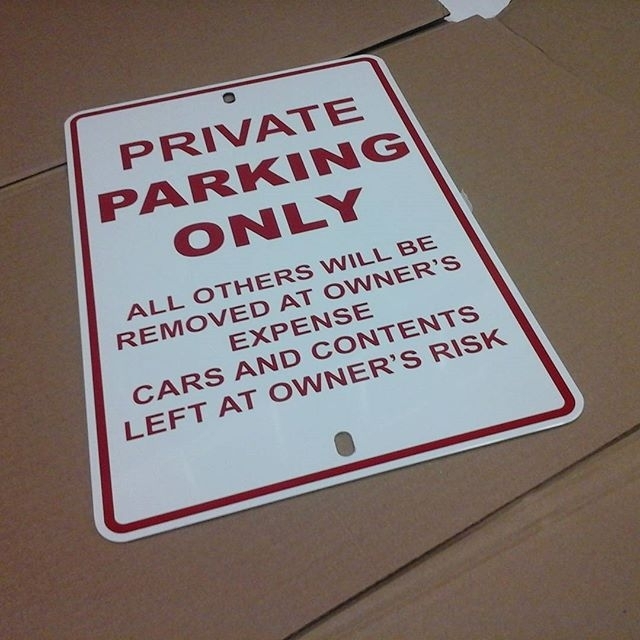 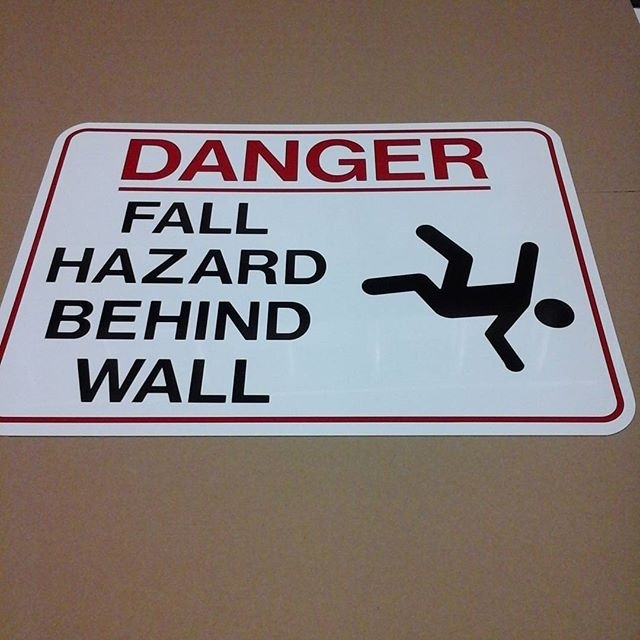 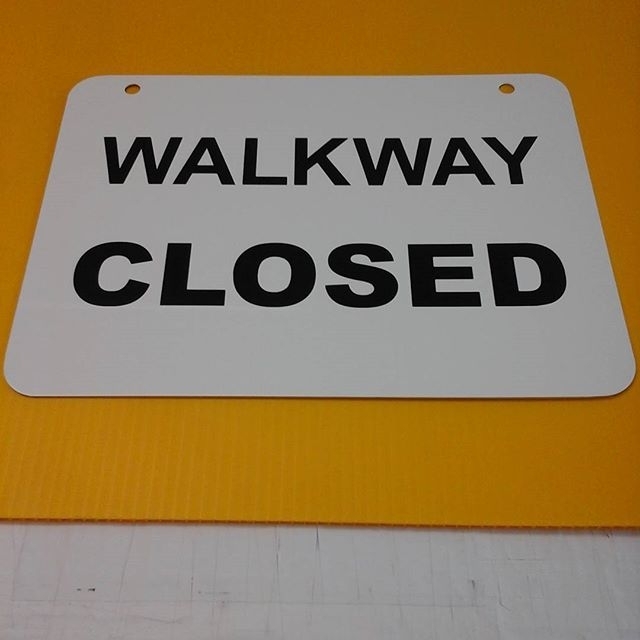 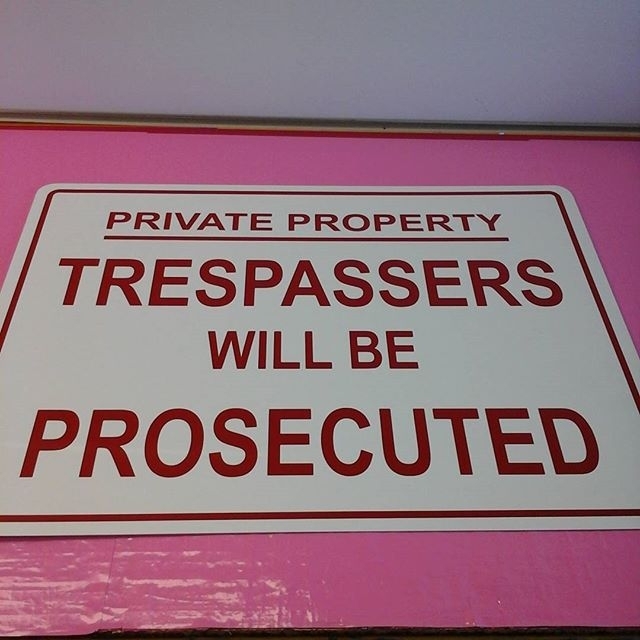 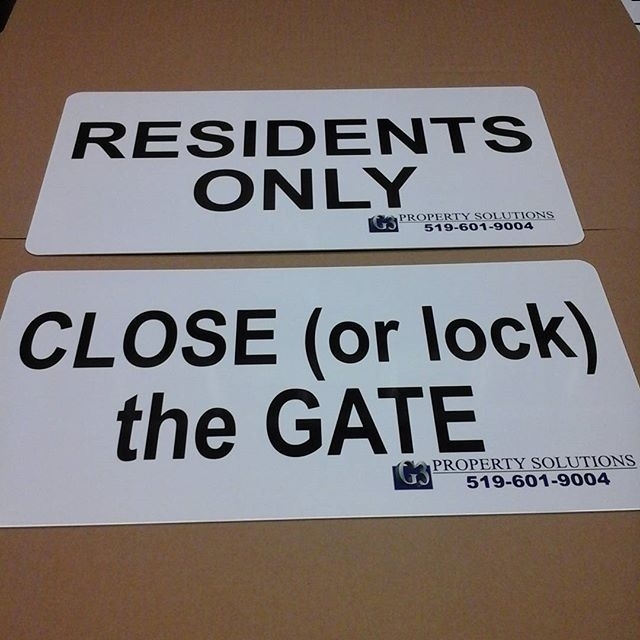 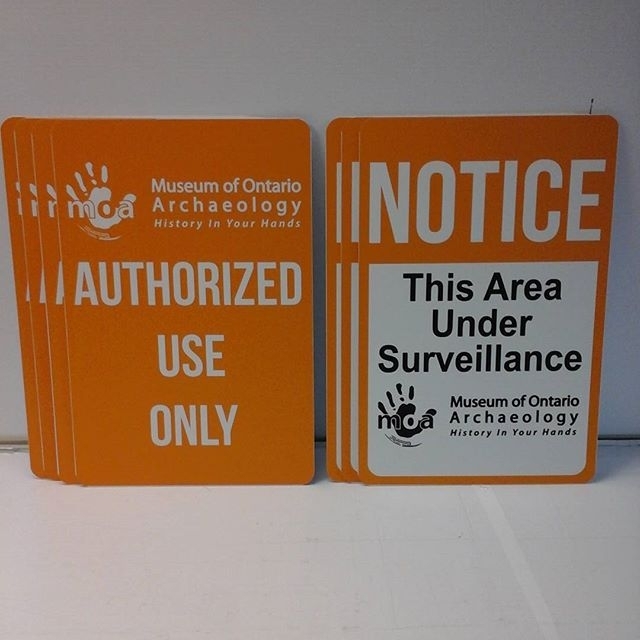 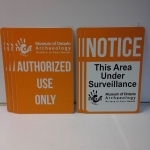 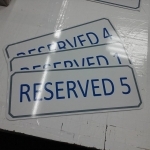 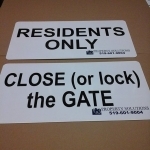 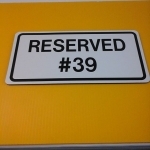 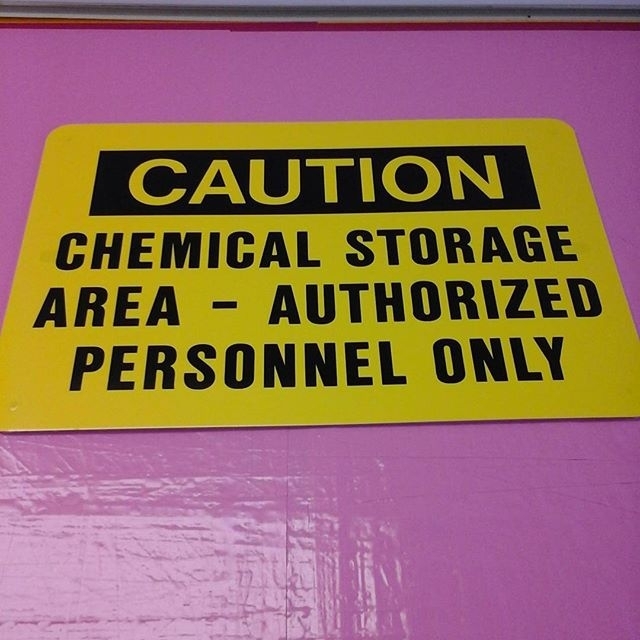 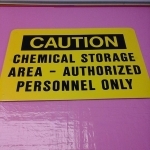 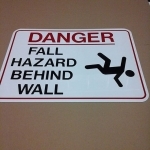 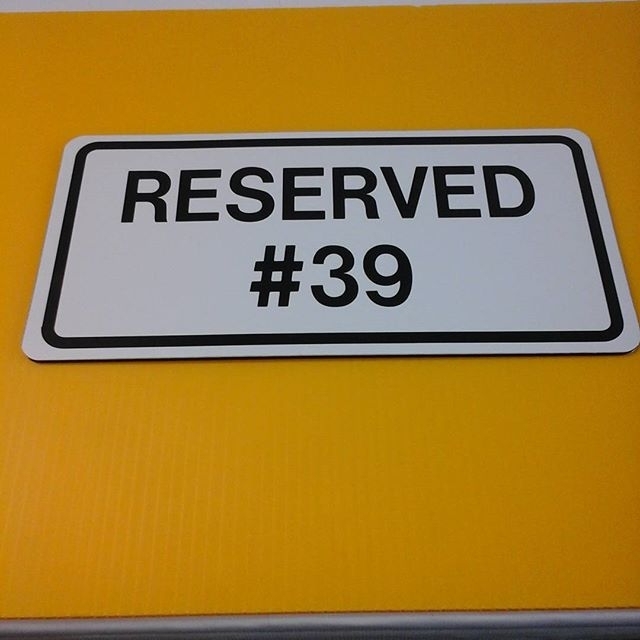 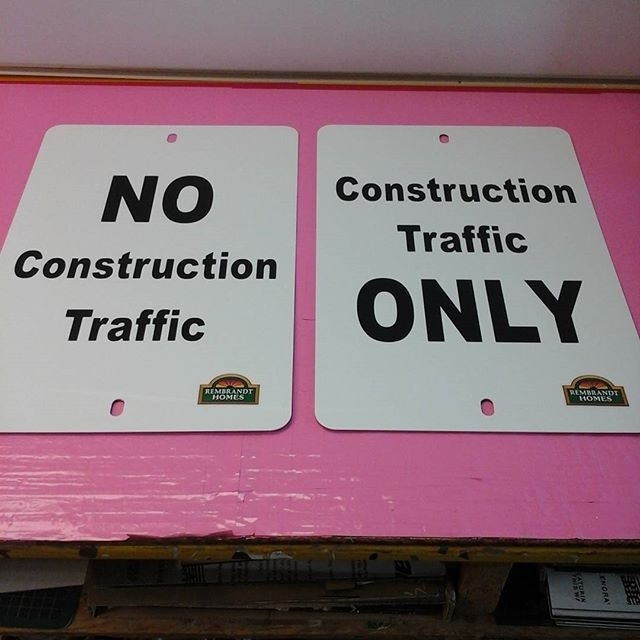 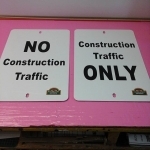 Digital prints or vinyl cut can be applied to these signs for custom production. 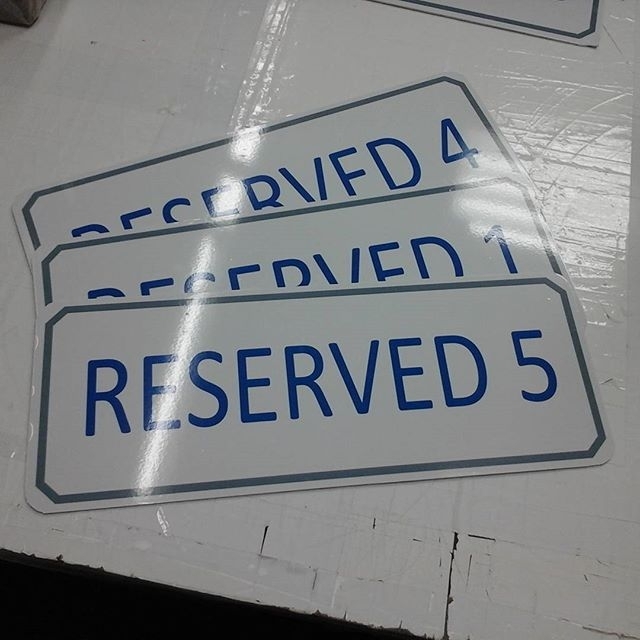 More common layouts are often preprinted and stocked. 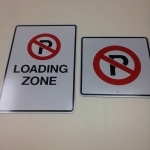 We typically stock the three most popular signs: handicap, no parking and fire route. 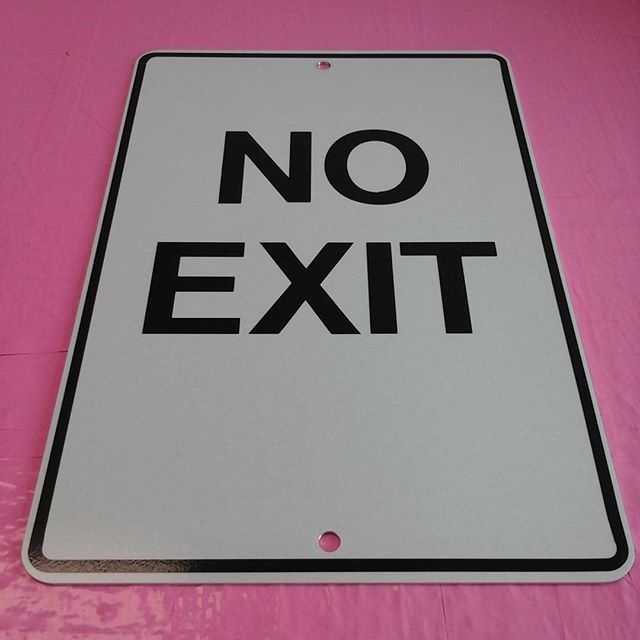 If you are looking for an economic alternative to Aluminum, consider Alumapanel.